The Ministry of Health is rolling out an immunization program in schools beginning in April to help B.C. families ensure their children are protected from measles. Parents who have not had their children immunized against measles will be able to have their children vaccinated at school beginning next month. 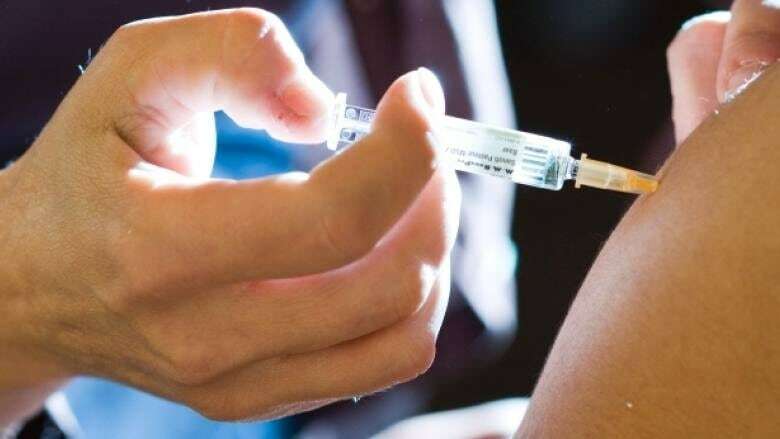 The provincial health ministry announced Wednesday they are launching a catch-up immunization program in April to ensure more B.C. children are protected from measles. The program will run until June and will help parents prepare for September, when reporting of vaccination status for school children will be mandatory. Regional health authorities will deliver the program. Public health nurses will be going into schools to offer immunization for children from kindergarten to Grade 12. The program will also be made available in public-health units, community-health centres and mobile health units in some regions. "Safeguarding the health and well-being of children, staff and teachers who come into our classrooms and their family members at home is one of our highest priorities," Education Minister Rob Fleming said in a statement. The program is launching in the wake of multiple measles cases in the province. According to the Ministry of Health, there have been 19 confirmed cases of measles in B.C. 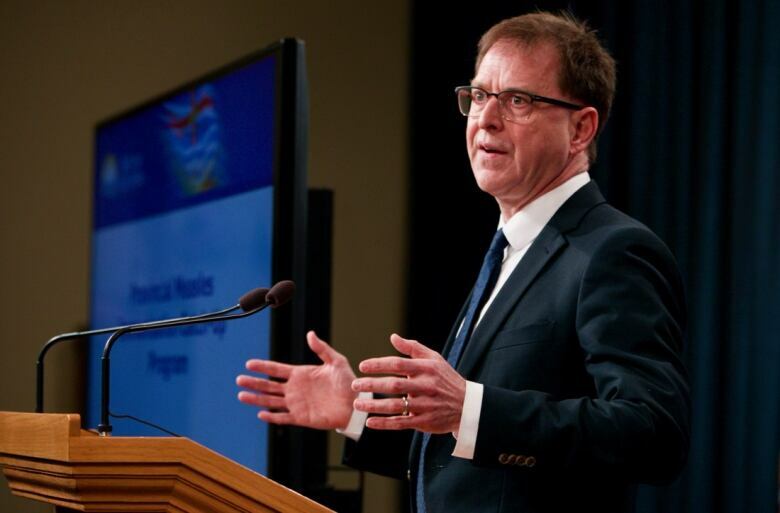 since January, and Health Minister Adrian Dix says future cases are likely, due to global outbreaks. Dr. Brian Emerson, deputy provincial health officer, says measles immunizations rates in B.C. are lower than they should be. "With this catch-up campaign, we can really work hard to reach herd immunity where at least 95 per cent of the population is vaccinated," Emerson said in a statement. Health authorities will be working with schools to notify parents of upcoming measles immunization catch-up clinics. They will also be contacting families whose children need an immunization by telephone and through the school system. When asked whether teachers would be required to be immunized or report their vaccination status, Dix told the CBC those details would not be released until April when the catch-up immunization program is launched. "But I strongly recommend teachers be immunized just like anyone else," said Dix. What parents need to know about the upcoming vaccination registry in B.C.